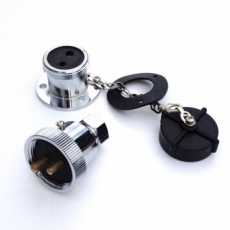 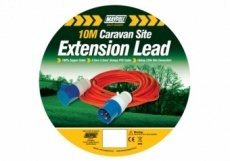 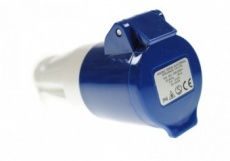 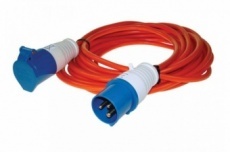 12v, 24v and mains power for boats, caravans and tents. 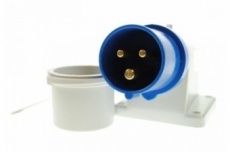 For a self sufficient power supply we stock leisure batteries, starter batteries, chargers, cable, sockets, plugs, switches and electrical components. 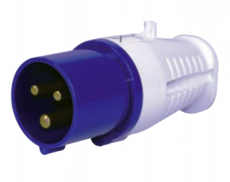 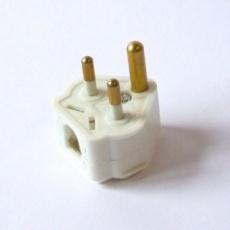 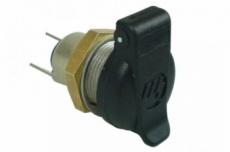 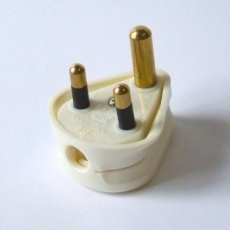 If you're looking for mains electrical hookup and site power we stock UK and Euro adaptors, site leads and mains electrical components.